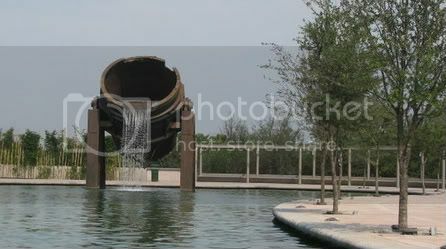 MONTERREY--Aside from it's famous and delicious cabrito, there's a new reason to love this city--the Paseo Santa Lucía. It's the Mexican version of the San Antonio Riverwalk. In fact, the Monterrey design is based on the Texas model. But unlike the Riverwalk, the Paseo Santa Lucía (which opened last year) does not feel claustrophobic or way too plastic. 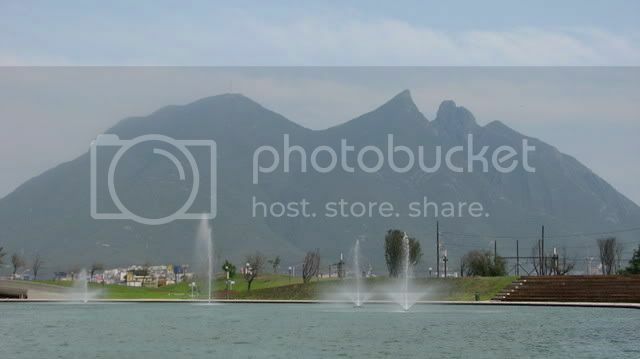 It connects the downtown area with one of the biggest parks in the city and runs through Monterrey's colonial neighborhood called the Barrio Antiguo. Art and cool water fountains pepper the Paseo, but the best part is getting to float on the boats while taking in the beautiful mountainous skyline. You definitely can't get those views in San Antonio.